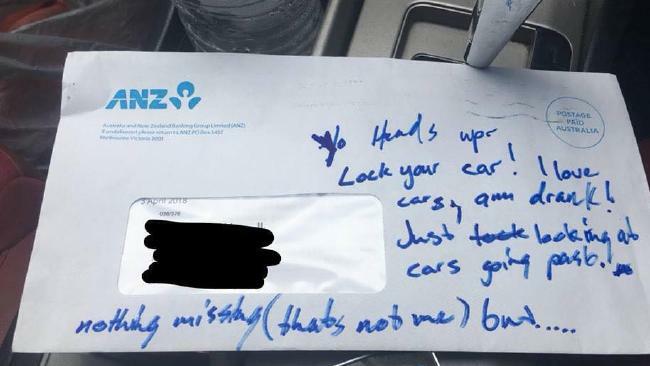 This letter was left in a car in Bracken Ridge. 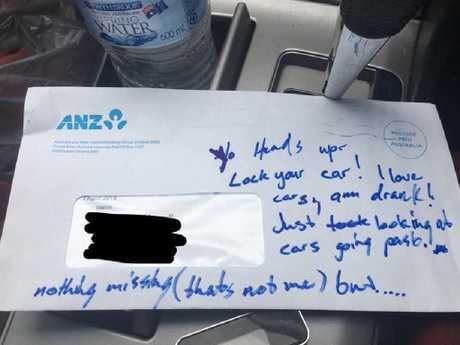 A DRUNK person gave some timely advice to a family who left their car unlocked in Bracken Ridge overnight. 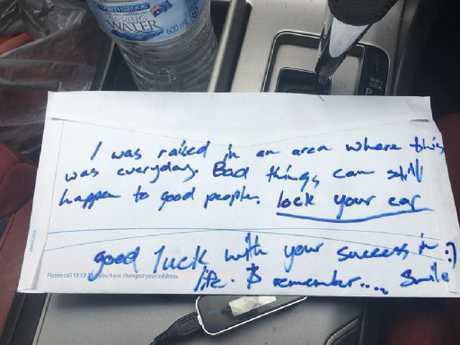 On their stumble home they noticed the car and decided to scrawl a note on a piece of mail to remind the owners to lock their car. "I love cars, am drank (sic). Just looking at cars going past," it read. "Nothing missing but I was raised in an area where this was everyday. "Bad things can still happen to good people, lock your car. "Good luck with your success in life and remember smile." The letter was written on a piece of mail. The car owner, Jamie-lee Chilcott, said they were still shocked someone walked up their driveway and left the note. 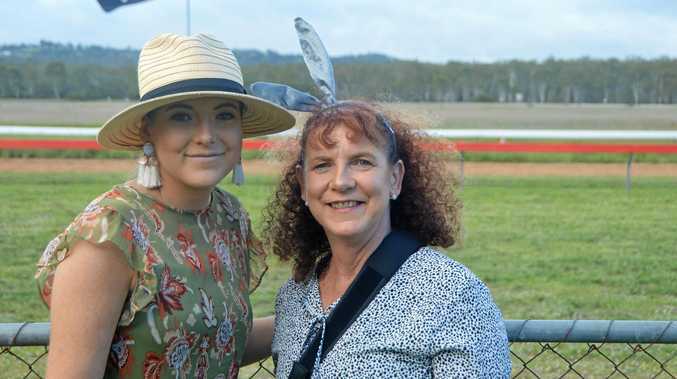 "Luckily they were decent enough not to take anything - instead they left us a note," she said. "We did lock the car, but have a feeling my son might have accidentally picked up the keys and clicked the central locking button. "I'm still shocked that nothing was taken, there were iPods and everything in the car. "Who ever it was would have had to have walked up the driveway into the car." This incident follows several police reports about unlocked vehicles being unlawfully entered in the surrounding area.